In a major turn of events in the CJI impeachment row, the Congress on Tuesday withdrew its petition which was filed against the rejection of impeachment notice moved by the party against Chief Justice of India Dipak Misra. 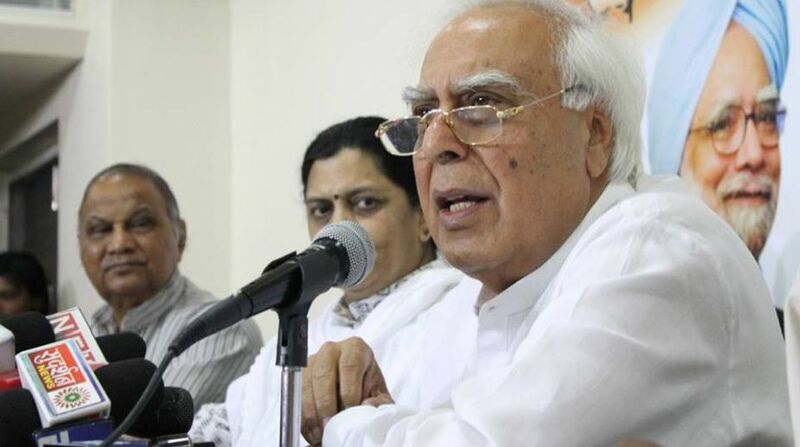 According to a PTI report, senior advocate Kapil Sibal, who was appearing for the MPs, asked who passed the order for setting up a five-judge bench to hear the matter. Sibal mentioned that the matter was listed before the five-judge bench through an administrative order and added that the CJI couldn’t pass such orders in this matter. Sibal told the top court that they needed to have a copy of the order on setting up of bench as they might consider challenging it. A Supreme Court bench of five judges was set up hear the petition filed by the Congress against the rejection of impeachment notice. The Bench headed by Justice A K Sikri comprised of Justice S A Bobde, Justice N V Ramana, Justice Arun Mishra and Justice A K Goel. 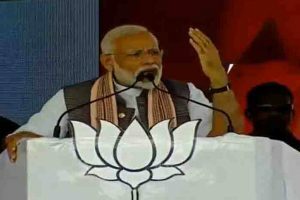 The petition, filed by the Congress, had underlined that the motion was signed by more than 50 MPs, which was what was constitutionally required, and yet Naidu rejected it.